If you are looking to plan a couple of road trips in Australia, call Travelwheels Campervans on 0412766616! You can email our team at [email protected] and we would love to help you plan your campervan holiday here in Australia! Road Trips in Australia – it’s one Massive Country! 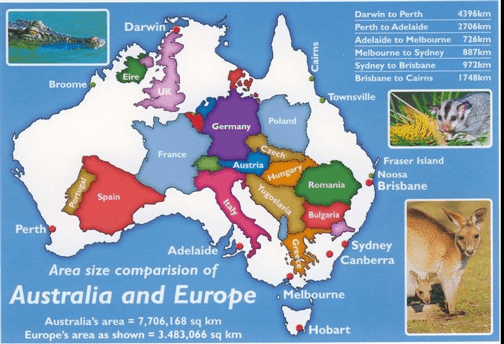 Australia is one massive country! Therefore to make the most of a campervan hire holiday down under it pays to do your research! This is where the travelwheels campervan hire team come in to to help you! We love travelling around Australia, and can’t wait to share our knowledge of our best road trips in Australia with you. We have loads of free trip planners and guides to share with you. Our team are experts at getting last minute campervan hire deals as well! Call us on 0412766616 or email [email protected] for more info! Here is a list of the top five road trips in Australia as voted by feedback from travelwheels customer reviews. We always chat to our customers and ask for feedback and tips and tricks on how to save money. 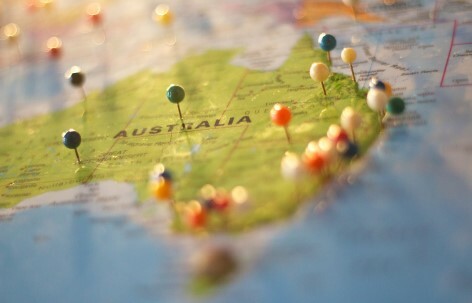 We love and our customers especially rave about the East Coast of Australia! Therefore this is the list of the top five road trips our customers love! This is the most popular campervan road trips in Australia! If you love cheap campervan hire deals, then you especially want to consider this route! Everyone wants to go from Sydney to Cairns! Therefore most campervan hire companies have too many campervans in Cairns. Here is where you step in and grab a bargain! It’s one of the very best travel tips down under! Therefore if get a cheap flight to Cairns, you can save as much as 40% off Cairns Campervan Hire! 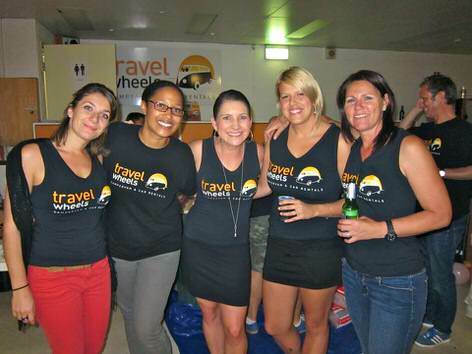 This is one of Travelwheels campervans staff’s favourite campervan hire road trips in Australia! There is so much to see and plenty to do! Here is another secret (don’t tell everyone!) for you! It can be as much as 50% cheaper to start in Melbourne rather than Sydney. Traditionally Melbourne Campervan Hire is always cheaper than Sydney. 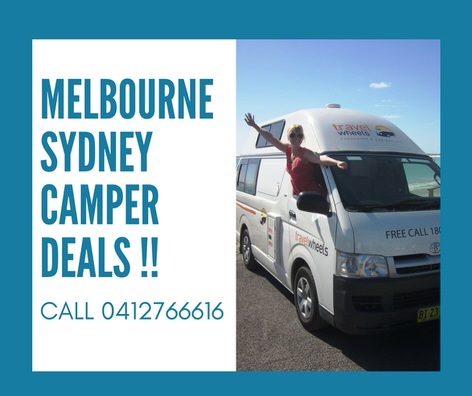 Many companies have too many campers down in Melbourne, so they always pump special offers back to Sydney! We love a Sydney to Melbourne roadtrip! There is so much to see, and you get less tourists than the super busy Sydney to Cairns route! The coastal road between Sydney down to Melbourne is absolutely stunning! Here is one of the worst kept secrets in the campervan hire Australia industry! All the campervan companies in Australia have to heavily discount Brisbane campervan hire holidays! Here is the reason why! It’s super easy to send a camper from Sydney to Brisbane. However it quickly becomes a bottle next in Brisbane. Therefore all the Brisbane campervan hire companies are fighting for your business! This means one fantastic thing for you! 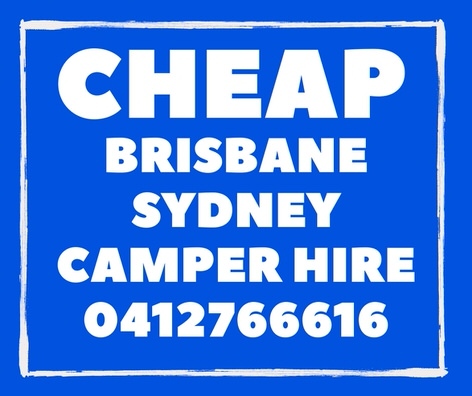 Cheap Brisbane Campervan Hire Deals! 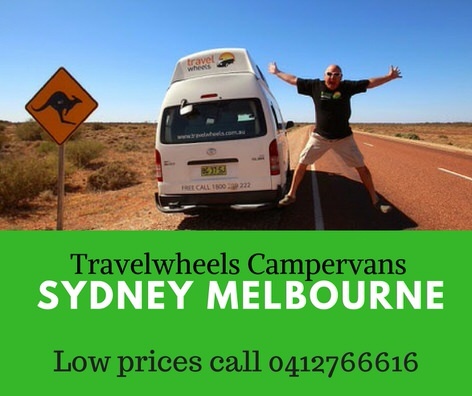 Remember Travelwheels always has different special offers for campervan hire Australia road trip holidays. You can click on this link to contact us. Alternately you can enter you dates below and our friendly staff will do all they can to find you a great deal on Cairns Campervan Hire special. Alternatively you can call our team on 0412766616 for our best deals on Cairns campervan hire.